Two men have been killed on the site of a Seddon new-build care home development in Crewe after a tower crane toppled. Cheshire police said that they were called to a building site near Morrisons in Dunwoody Way in Crewe at 4.30pm on Wednesday 21st June 2017, following reports of a collapsed crane. 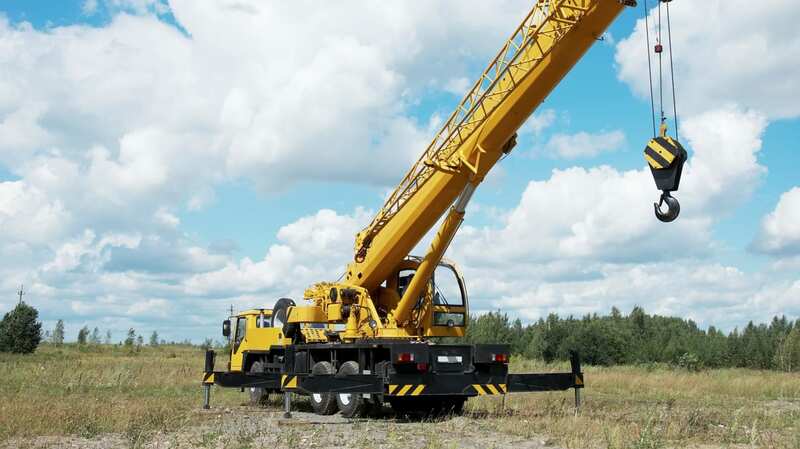 Two site workers died after being trapped under the crane. A third man, believed to be the operator, was airlifted to Royal Stoke Hospital with serious injuries that are not believed to be life threatening. Police also said that a house neighbouring the site was also damaged but the occupants were unharmed.